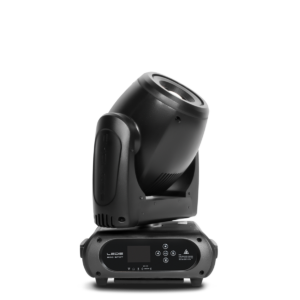 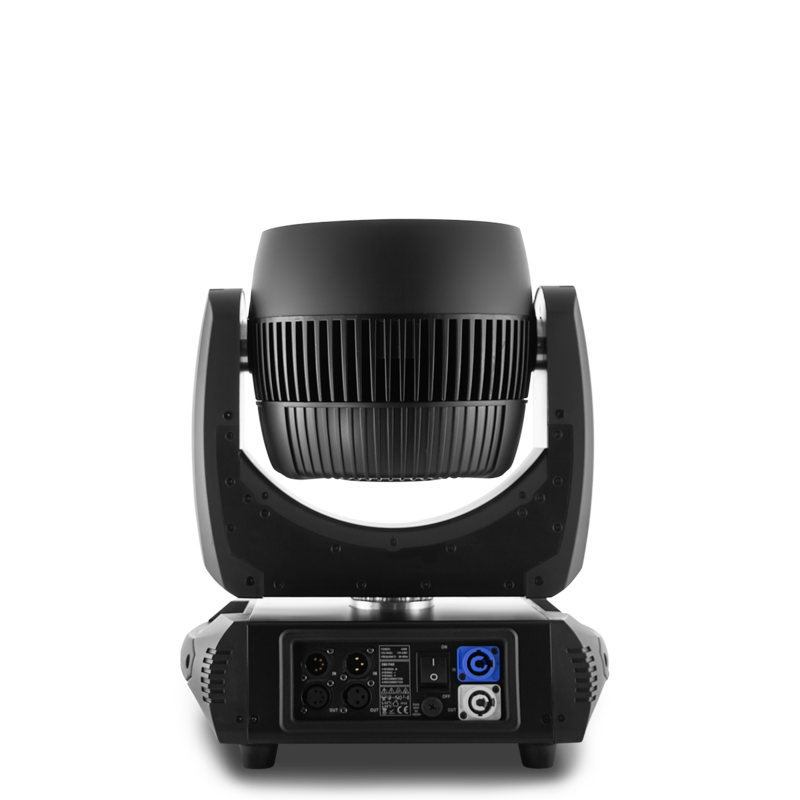 Sparkly Wash 19 is 19×15 Watts RGBW LED Zoom Wash moving head, with each pixel controlled independently. 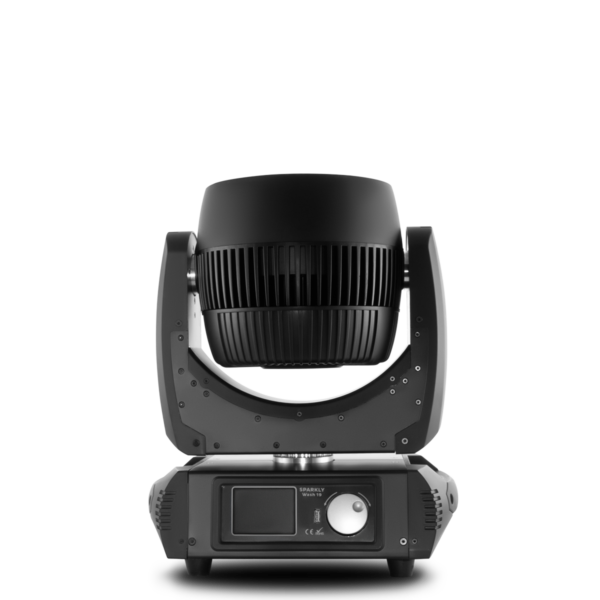 It has the perfect color mixing wash effect, with a wide zoom angle ranging from 8° to 40°. 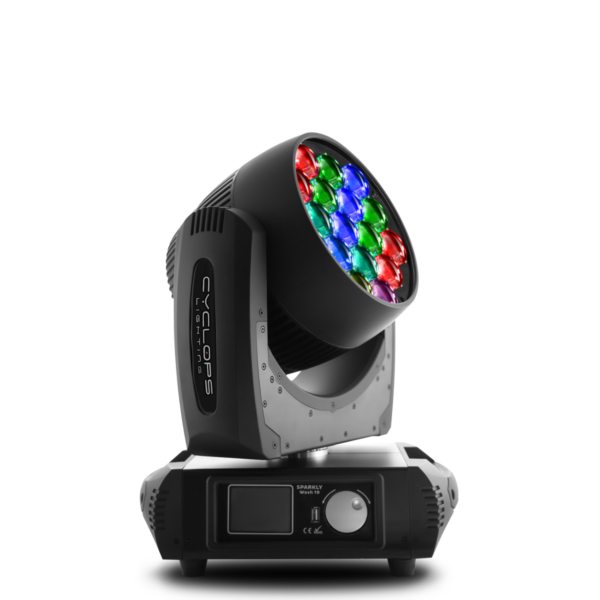 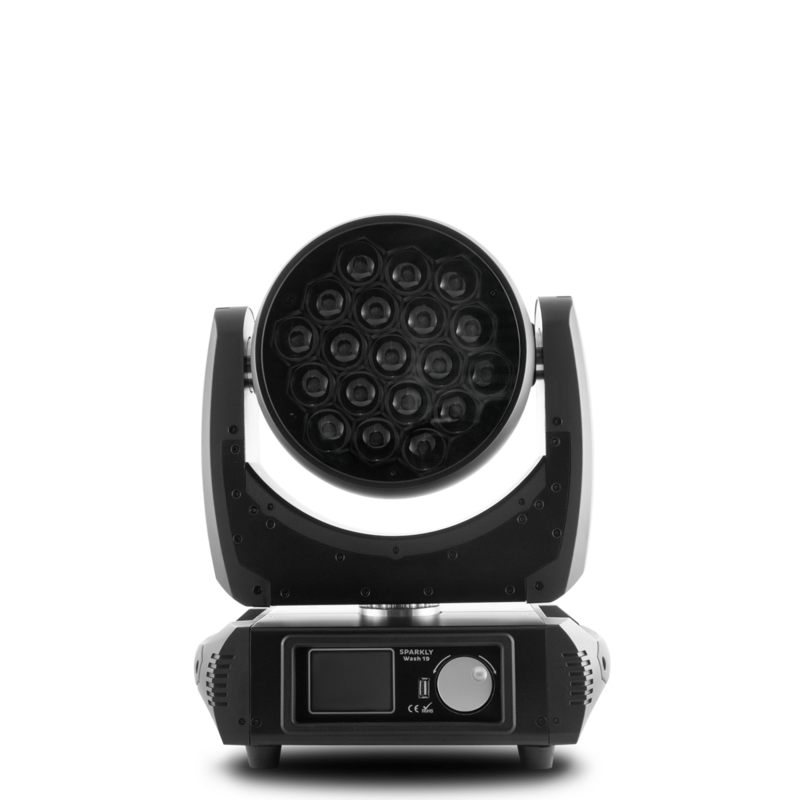 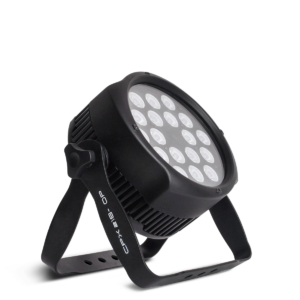 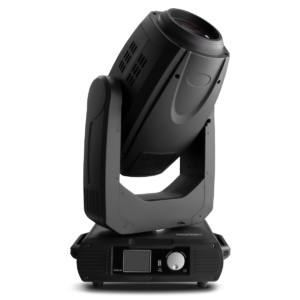 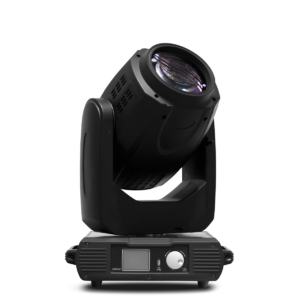 Sparkly Wash 19 is a 19×15 Watts RGBW LED Zoom Wash moving head, with each pixel controlled independently. 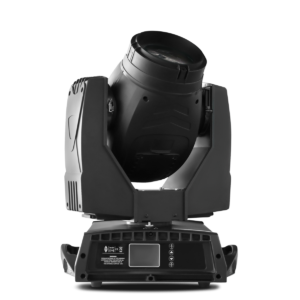 It has the perfect color mixing wash effect, with a wide zoom angle ranging from 8° to 40°.